By deploying a new mobile solution to assist with housing management, Ashford Borough Council (ABC) has significantly increased efficiencies across its entire housing service. Ashford Borough Council delivers services to 4,500 homes in Ashford, Kent. Following changes to the supplier of its previous mobile solution, they wanted a solution that would easily integrate with its existing Orchard housing management system. The borough council, which employs around 415 people, required a fully functioning mobile solution that would instantly provide up-to-date information such as tenancy and rent data. 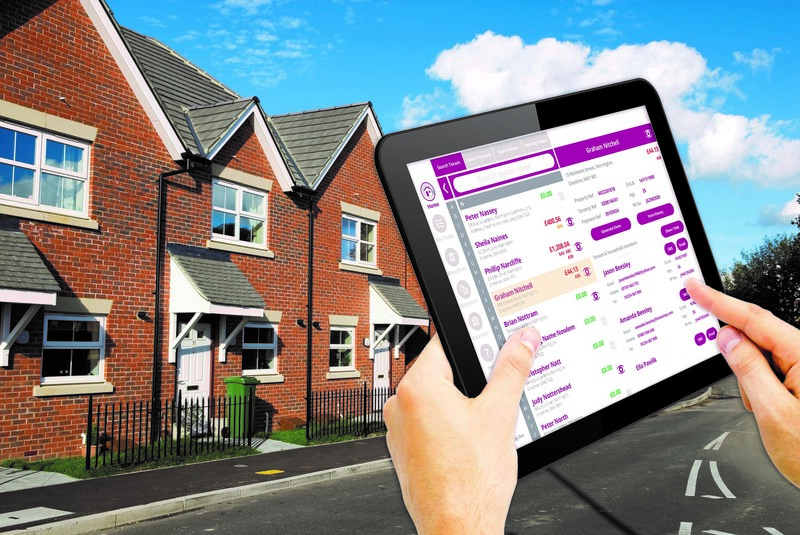 By introducing Housing Support Pro‘s Client 360, a tablet-based mobile working solution that instantly provides tenant details and raises service forms in real-time, tenancy management and housing officers can now access tenancy and property data across ABC’s entire portfolio — including contact details, repair and payment history. Mobile support workers now also operate with greater flexibility, enabling them to spend more time with tenants and less time on administration. Tenant data is collected more quickly and instantly transmitted to the management team, while housing officers are given more freedom to manage their workload with the use of their mobile device. The borough council can also respond to issues such as fly tipping after receiving real-time alerts from housing officers on site. Furthermore, tenant records such as payment history can be instantly recalled via Client 360 to resolve potential disputes. The solution also needed to provide offline access for places where mobile internet is unavailable, such as rural areas. Delivering all information in real-time, the digital solution also includes search facilities, customisable watch lists, a calendar, and reminder alerts to ensure deadlines are met and engagements are kept on time. Following a successful pilot between September 2016 and February 2017, ABC opted for Housing Support Pro’s Client 360 mobile working solution, which provides visibility of all operational activity. John Young, Housing Property and Technology Manager for Ashford Borough Council, said: “Client 360 has unlocked the door for us, allowing us to roll out technology and use the solution for our service. Its operation is much more efficient and, most importantly, we get to see more tenants that need our help faster. “Other solutions require a very large amount of internal support, which is not the case with this as it is all hosted and managed by Housing Support Pro. The Orchard management system is integrated with Client 360 via the Blaze interface, which facilitates the data transfer. Dave Carr, Director at Blaze Information Systems, said: “Ashford Borough Council has embraced the technology, with all of its housing officers now adopting it. We are a bridge between Client 360 and Orchard. Additionally, Client 360 offers pre-designed digital form templates for new tenant sign-up and arrears management. Void, tenant and property surveys are also available via a mobile app. It removes the need for housing officers to waste time on returning to the office to complete paperwork between visits.